Arita R, Itoh K, Inoue K, Amano S. Noncontact infrared meibography to document age-related changes of the meibomian glands in a normal population. Ophthalmology 2008; 115:911-915. 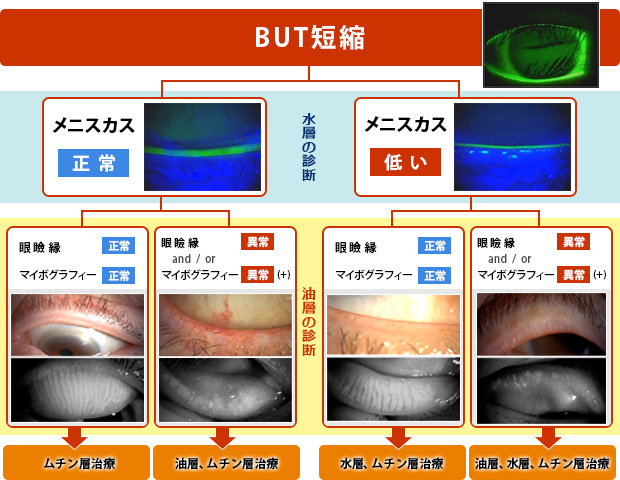 Arita R, Itoh K, Maeda S, Maeda K, Furuta A, Fukuoka S, Tomidokoro A, Amano S. Proposed diagnostic criteria for obstructive meibomian gland dysfunction. Ophthalmology. 2009 Nov;116(11):2058-63. Nemoto Y, Mizota A, Arita R, Sasajima Y. A case with meibomian carcinoma observed in non-invasive meibography. 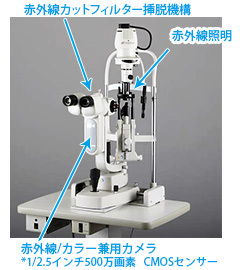 Folia Japonica de Opthalmologica Clinicam 2014;7(3):95-99 [in Japanese]. 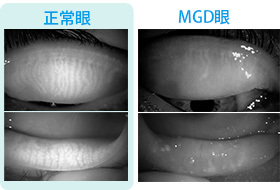 Arita R, Suehiro J, Haraguchi T, Maeda S, Maeda K, Tokoro H, Amano S. Topical diquafosol for patients with obstructive meibomian gland dysfunction. Br J Ophthalmol. 2013 Jun;97(6):725-9.